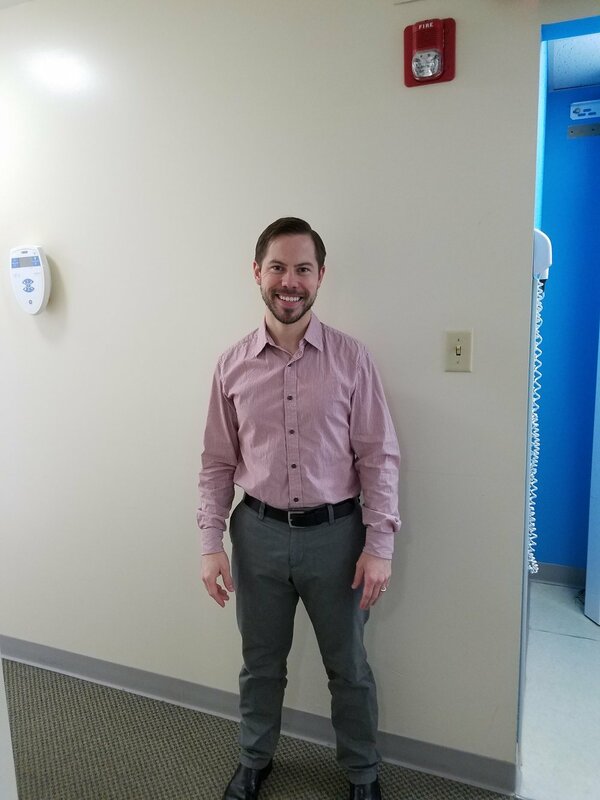 Bryan Suydam DMD is a general dentist practicing in Sewickley, PA. Our office is located in the Critmore Professional Building. Our goal is to provide quality dental care & excellent customer service. Dr. Suydam is welcoming new patients. Our goal is to provide quality dental care & excellent customer service.